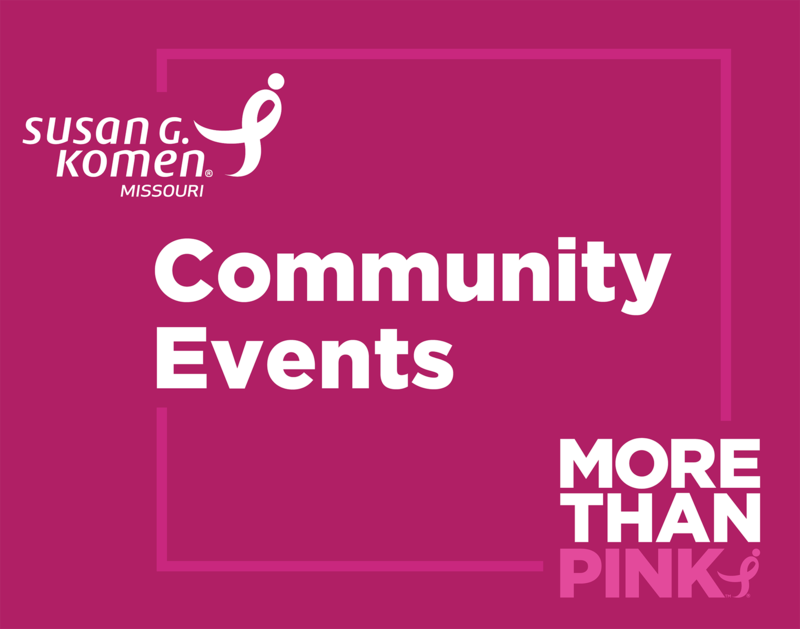 Susan G. Komen® Missouri is deeply grateful for our annual partnerships in the communities in our service area. Your support makes it possible for us to continue to support local community and education programs and global breakthrough research. Every dollar makes an impact. Host a fundraiser. Give at work. Donate. We can’t do it without you. Join us. Call the Affiliate office at 314.644.5400. The SIUE Athletics Department will host a Pink Week of events with the women’s basketball team to include a raffle, the coaches’ three-point challenge and a basketball game.  The Women’s Basketball Pink Zone Game will be held on Saturday, February 16, 2019 at 4:30 p.m. All proceeds will be donated to Susan G. Komen Missouri. Free tickets are available for breast cancer survivors. Please contact Paul Lovell at paullovell@charter.net.